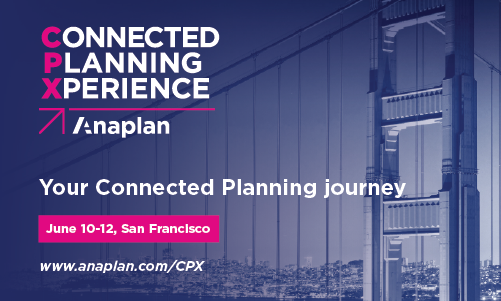 Find answers, share solutions, and connect with Anaplan users and planning thought leaders from around the world. Got a question? Have a best practice to share? Choose a forum or topic to begin, or search below to see if your question has already been asked.